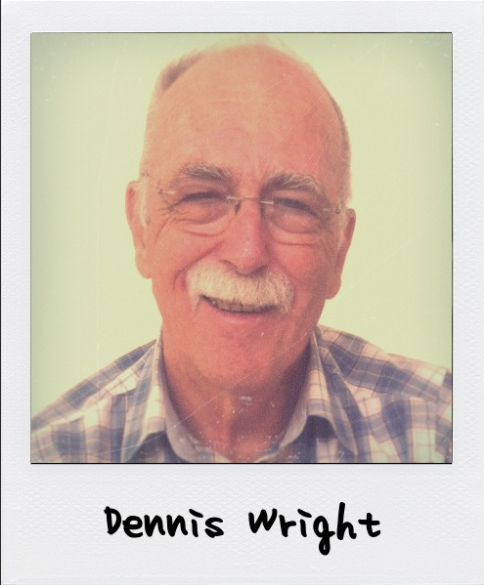 Dennis Wright has born in New Zealand and his interest in Genealogy began over 40 years ago following up family stories which led him back on his maternal side to Robert the Bruce, Scottish, English and ultimately European Royalty. He even found a line going back to Brian Boru. On his paternal side however, he has battled against an early 19th century brick wall in New Zealand for some 40 years. In 2005 it was suggested that DNA testing may help him break through and indeed it did. But to his surprise he found his paternal ancestry was Irish, not English as his name would suggest. Dennis administers the FTDNA R-L226 Project and has maintained a DNA website for this Irish cluster. He authored a paper in the Spring 2009 edition Journal of Genetic Genealogy, entitled "A Set of Distinctive Markers Defines a Y-STR Signature for Gaelic Dalcassian Families". 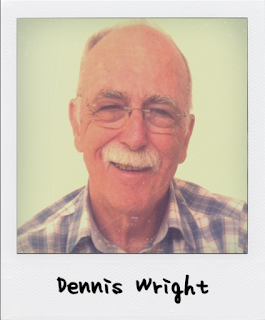 Dennis is a past member of Australian Institute of Genealogical Studies, New Zealand Society of Genealogists and Hampshire Genealogical Society. He is the ISOGG Australian Regional Coordinator. This presentation starts with the discovery of a distinctive STR signature in 2006 for a clade that was subsequently found to be that of the Dál gCais, the O’Briens and King Brian Boru. It leads through Walk the Y testing where the haplogroup defining SNP L226 was discovered in 2009. In the last two years with the availability of Big-Y testing has resulted in an explosion of SNPs and branches found under R-L226 giving the men of this clade a better understanding of where they fit on the Dalcassian tree. After some 30 years doing paper genealogy, I was approached by the administrator of the Wright Project at FTDNA in 2005 and did a 12 marker test. This was followed by a 43 marker test at DNA Heritage which showed some unusual markers. Ken Nordveldt indicated he had seen these values in a small cluster from Clare, Tipperary and Limerick. As no one else was researching this cluster I started looking more closely and setup a website in December 2006 for the Irish Type III cluster, which this group was now known as. There are now 1,000 haplotypes associated with the group. I authored a paper in the Spring 2009 edition Journal of Genetic Genealogy, entitled ”A Set of Distinctive Markers Defines a Y-STR Signature for Gaelic Dalcassian Families”. After getting support for a Walk the Y test, SNP L226 was discovered in 2009 and the R-L226 project was established at FTDNA, which I administer. As one of the first participants in Big-Y, I collected and analysed the data of Z253 and L226 men as available and made recommendations to FTDNA on SNP pack testing, and to ISOGG for additions to the haplotree. I have given presentations to several bodies in Melbourne on Genetic Genealogy. I have also been tested at 23andMe for ancestry and health reports. What topics will you discuss?